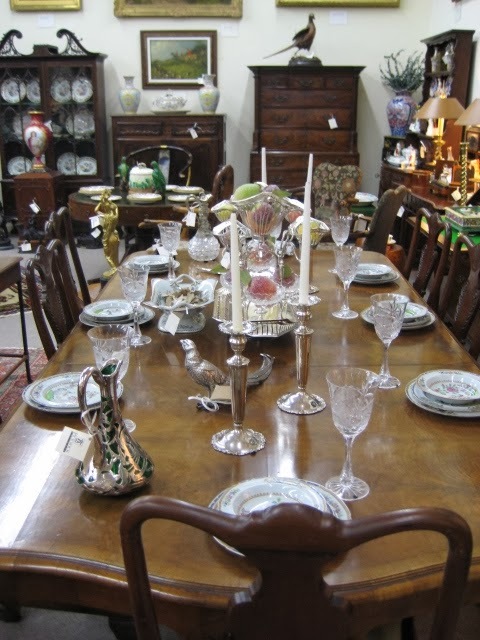 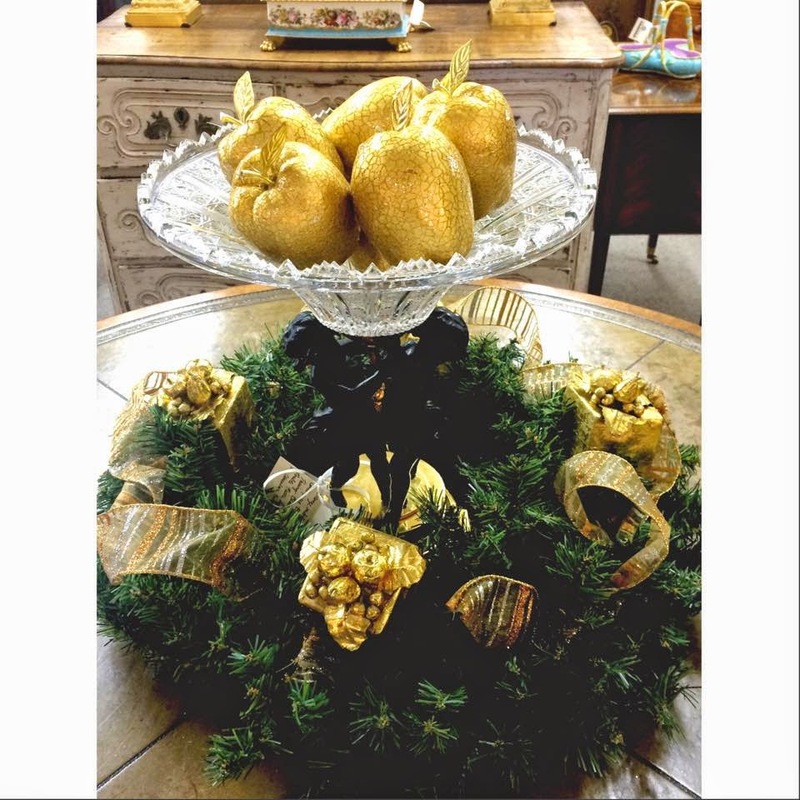 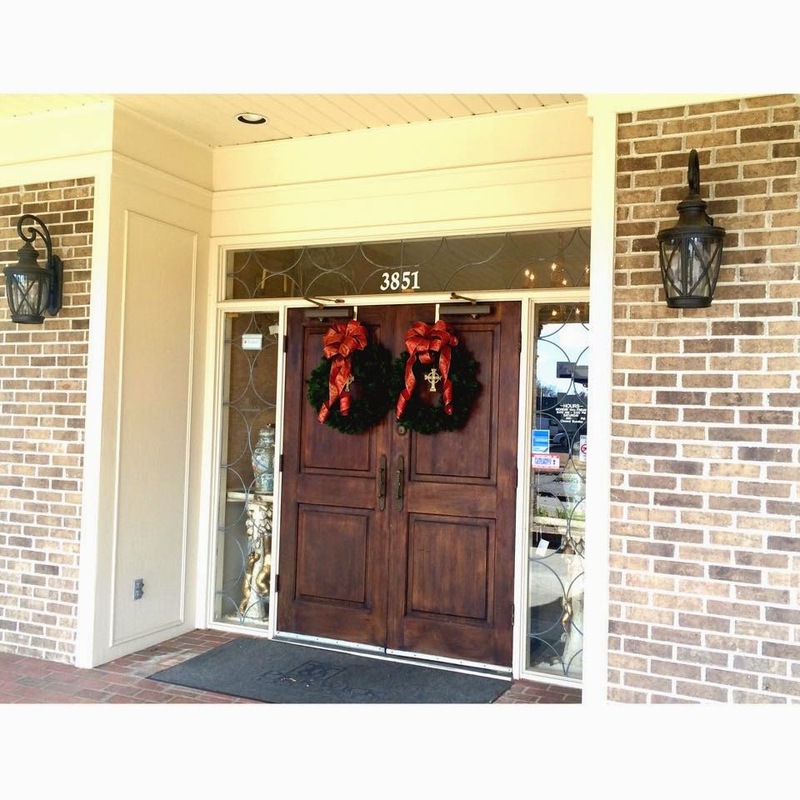 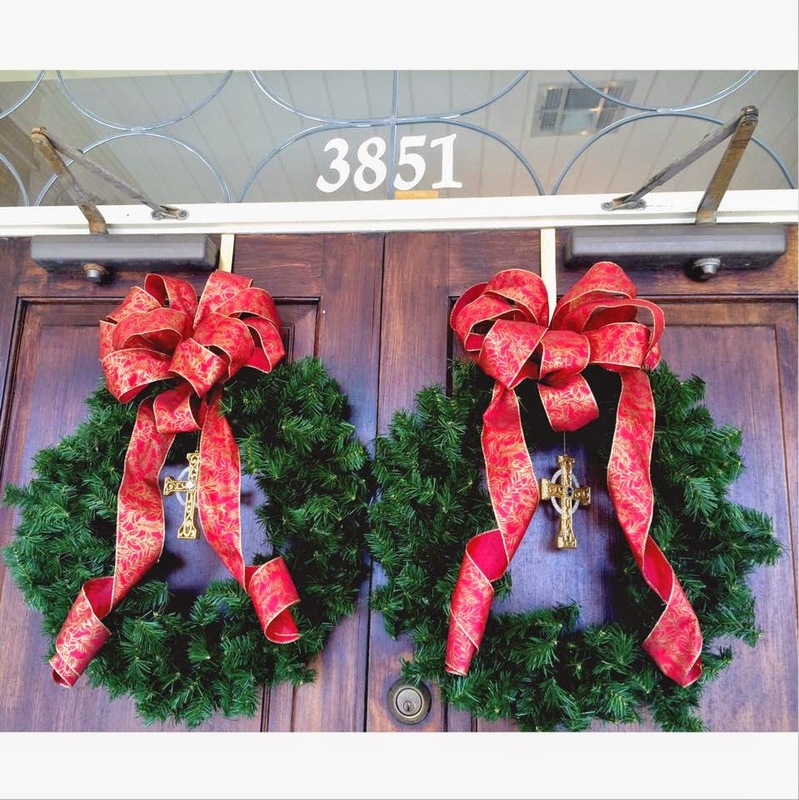 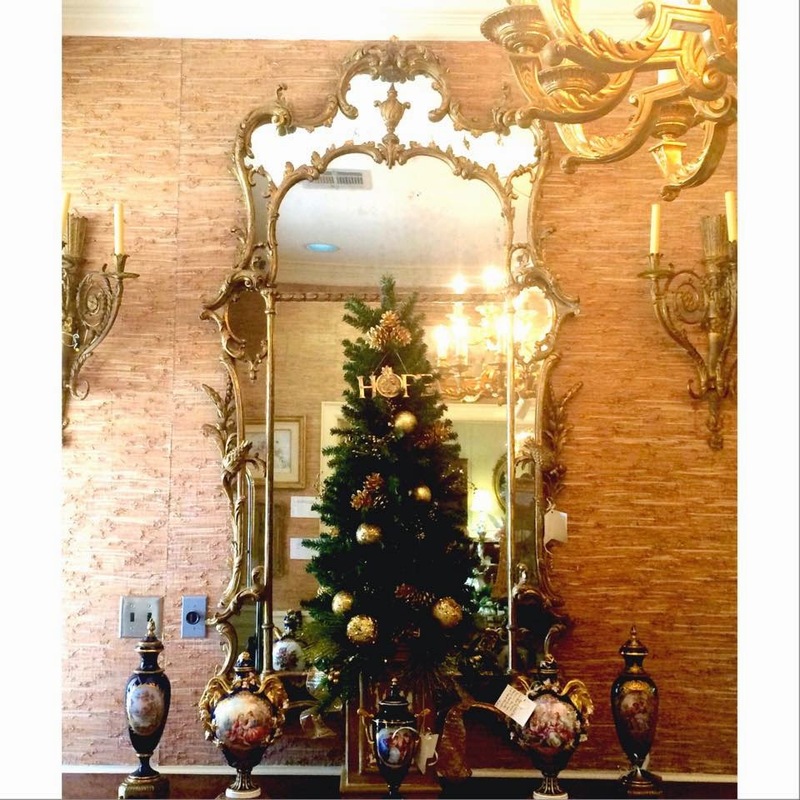 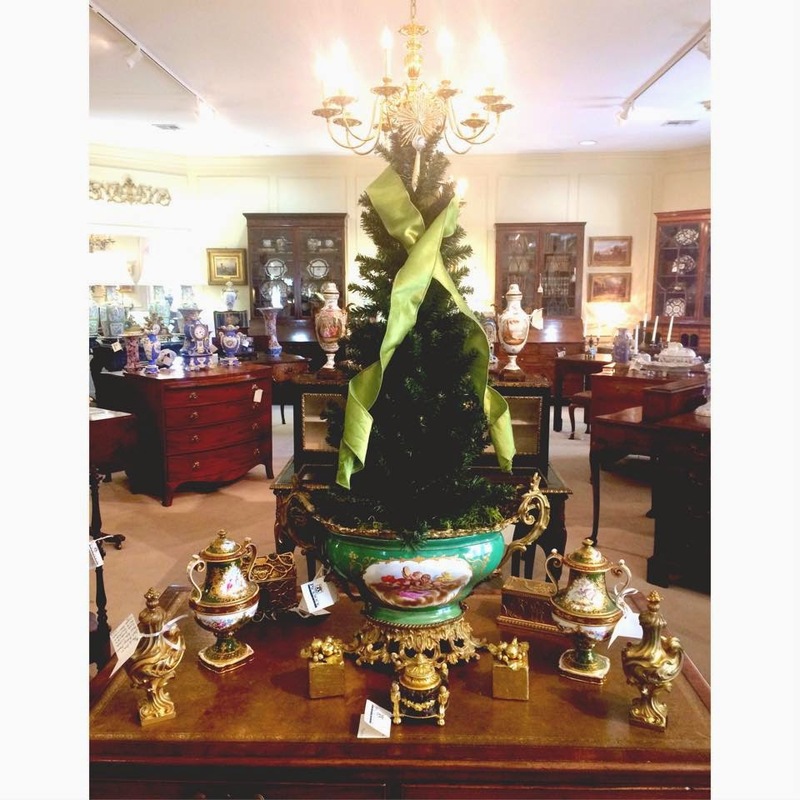 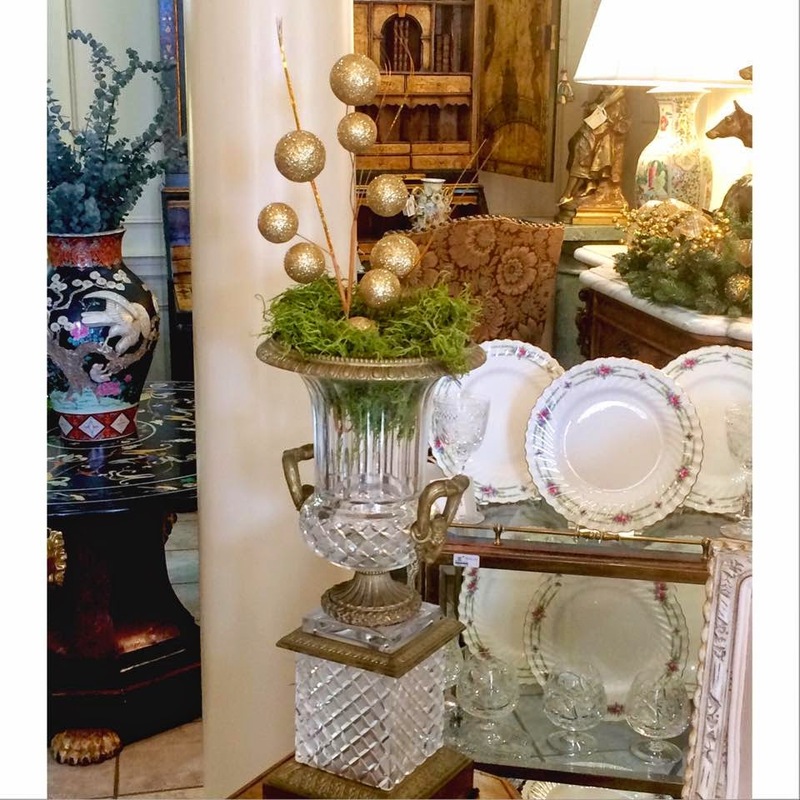 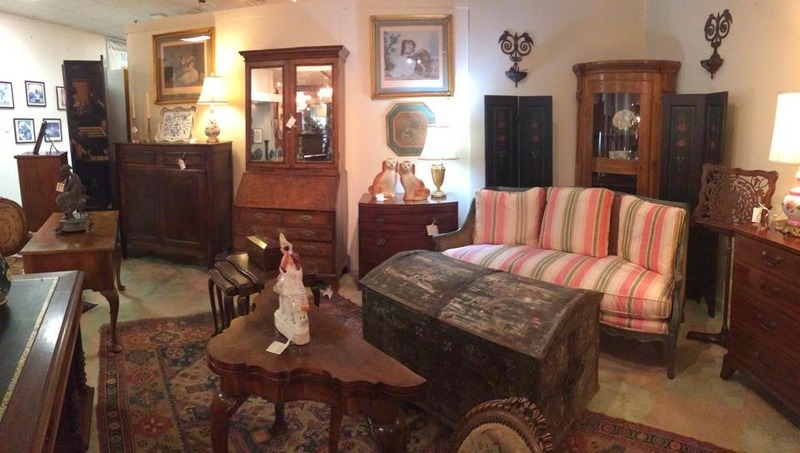 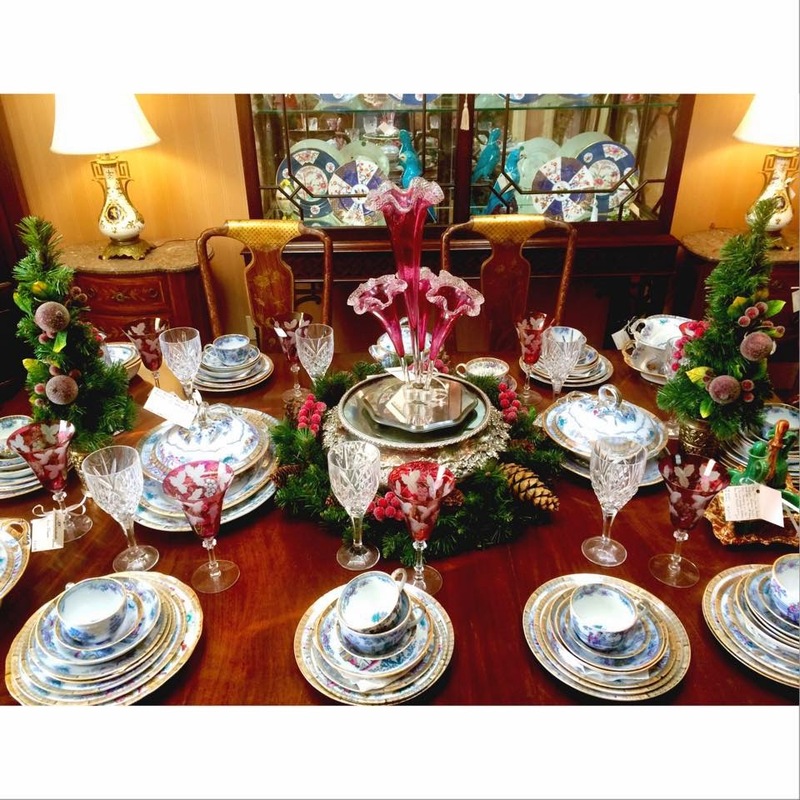 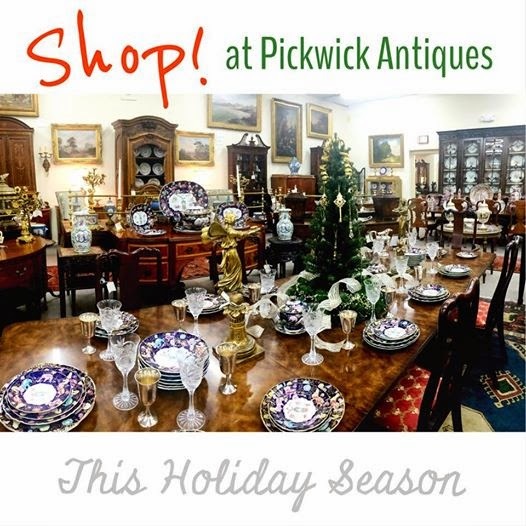 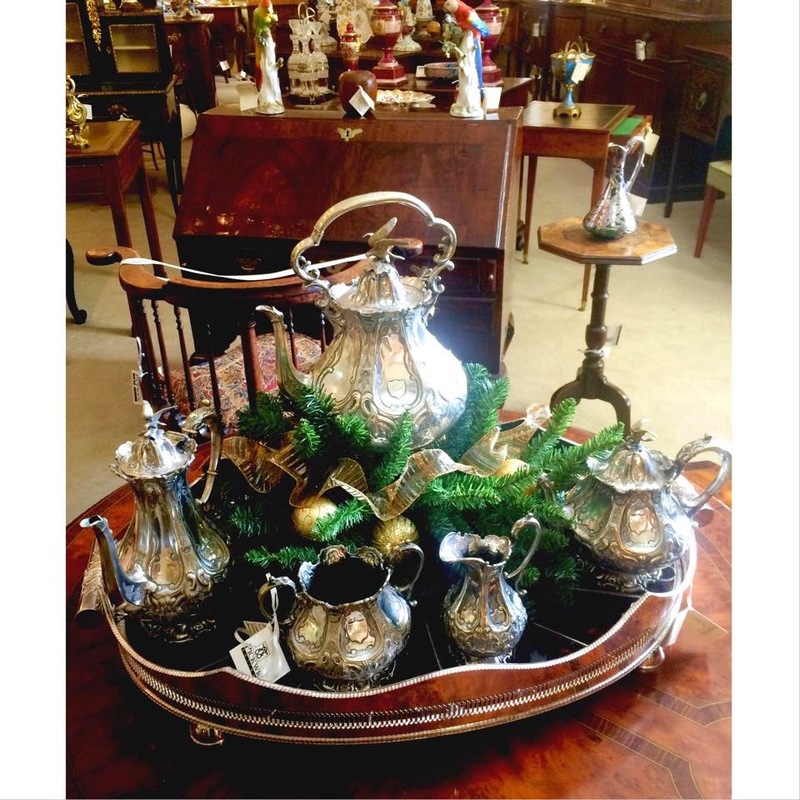 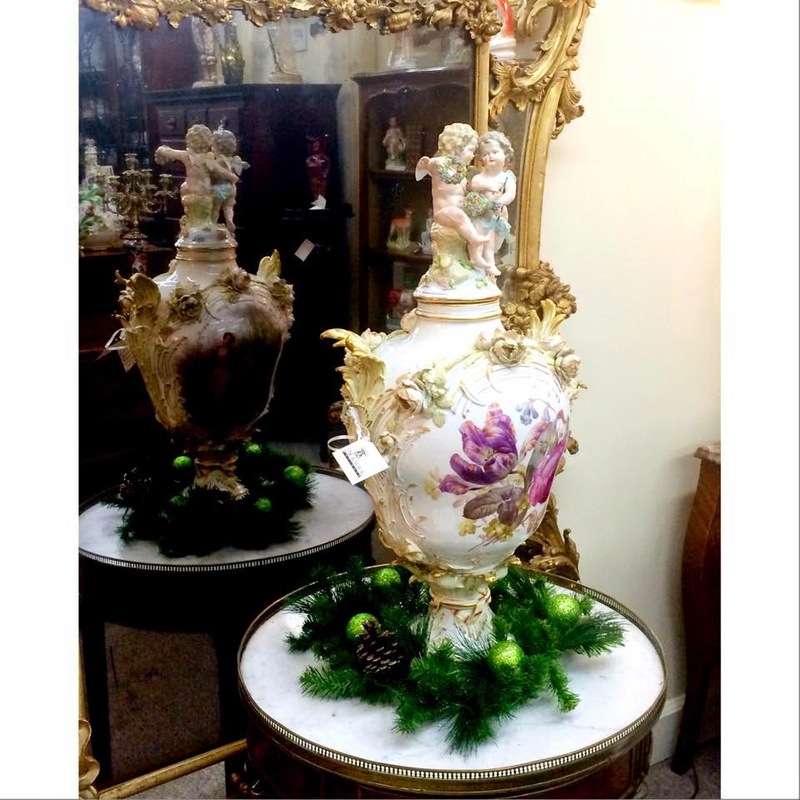 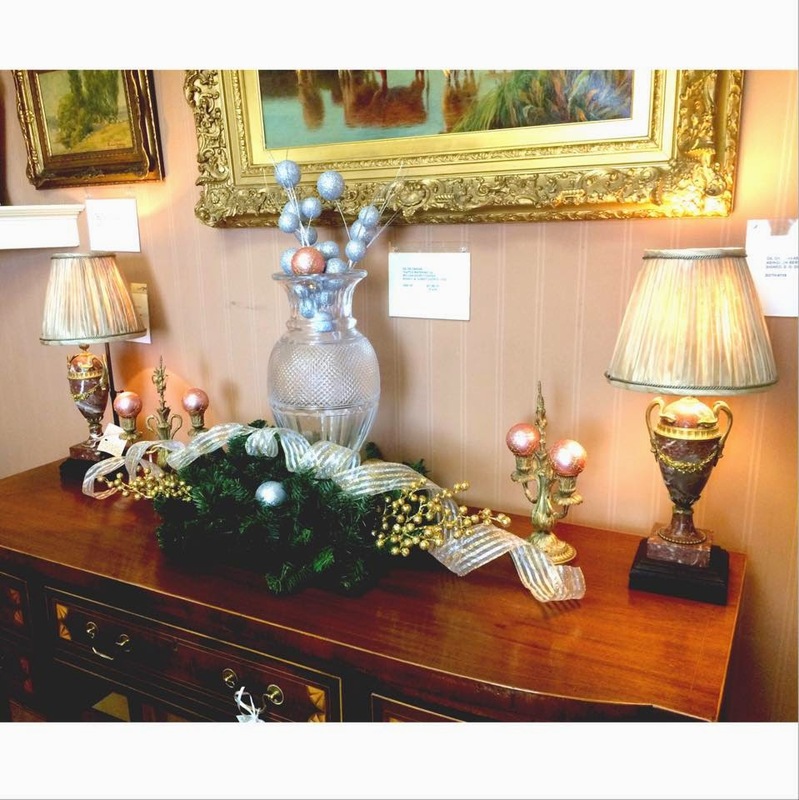 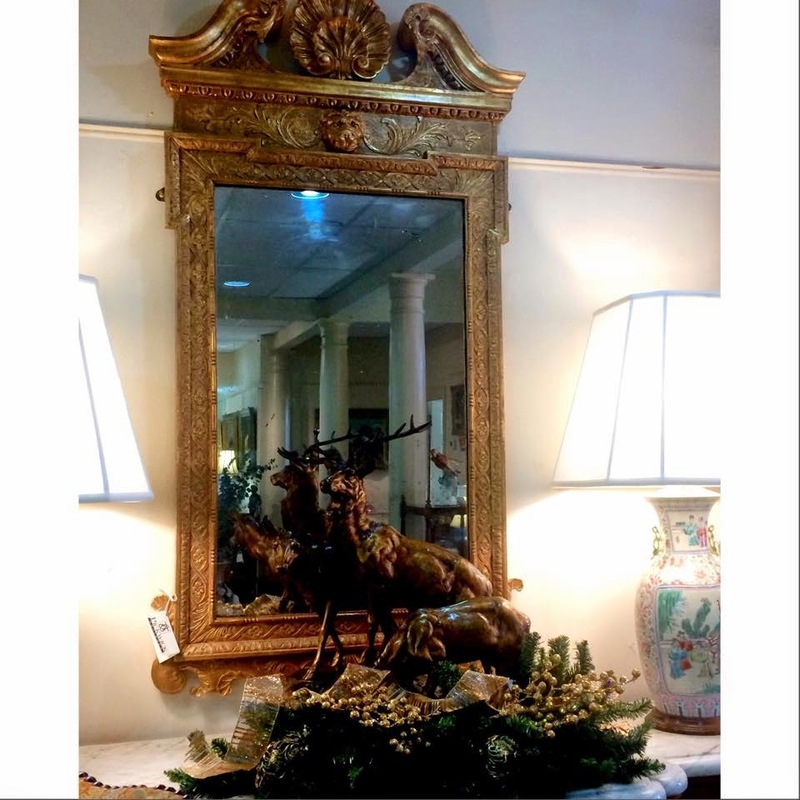 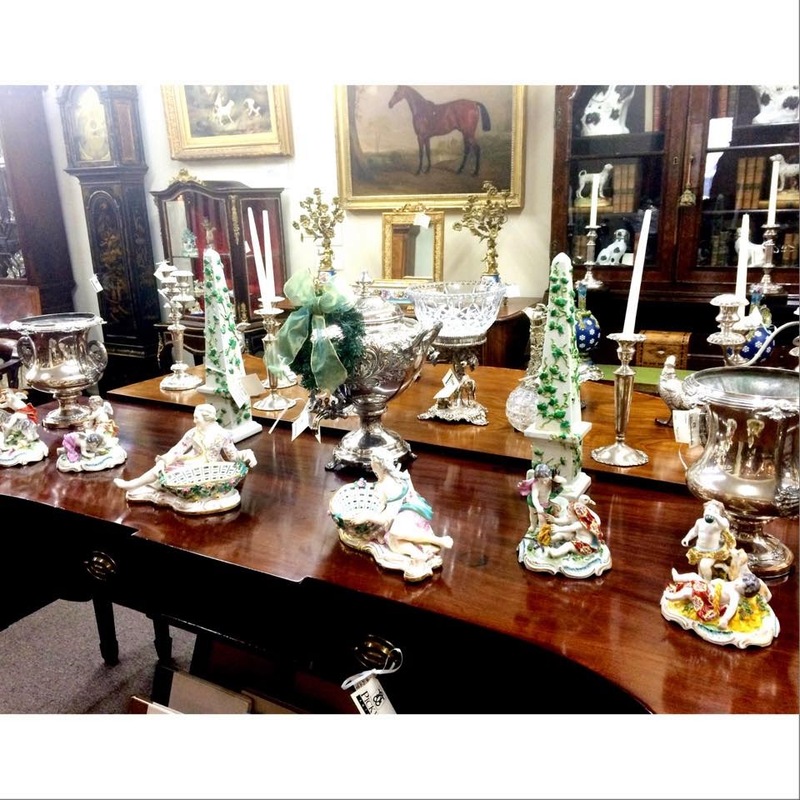 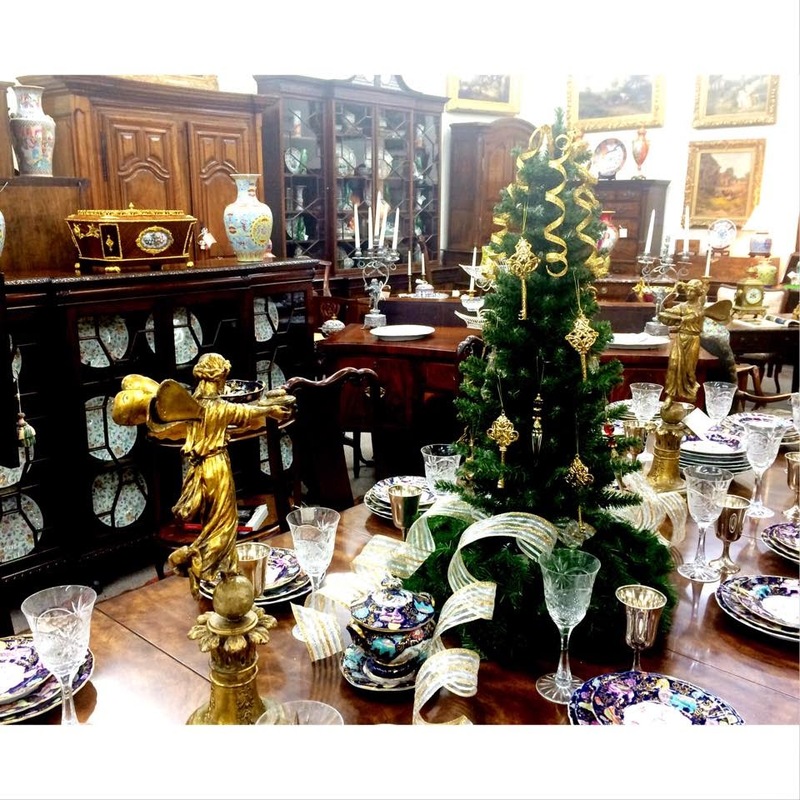 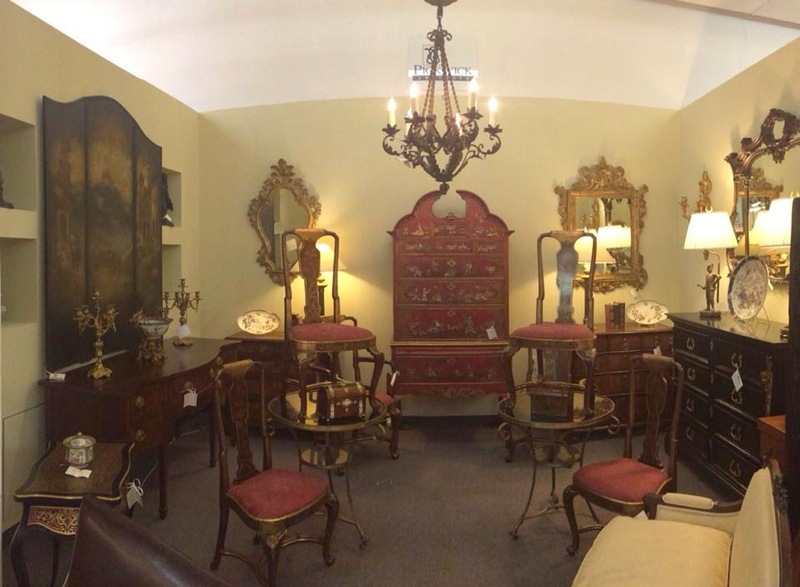 The Holiday Season here and Pickwick Antiques is decorated and ready for Christmas! 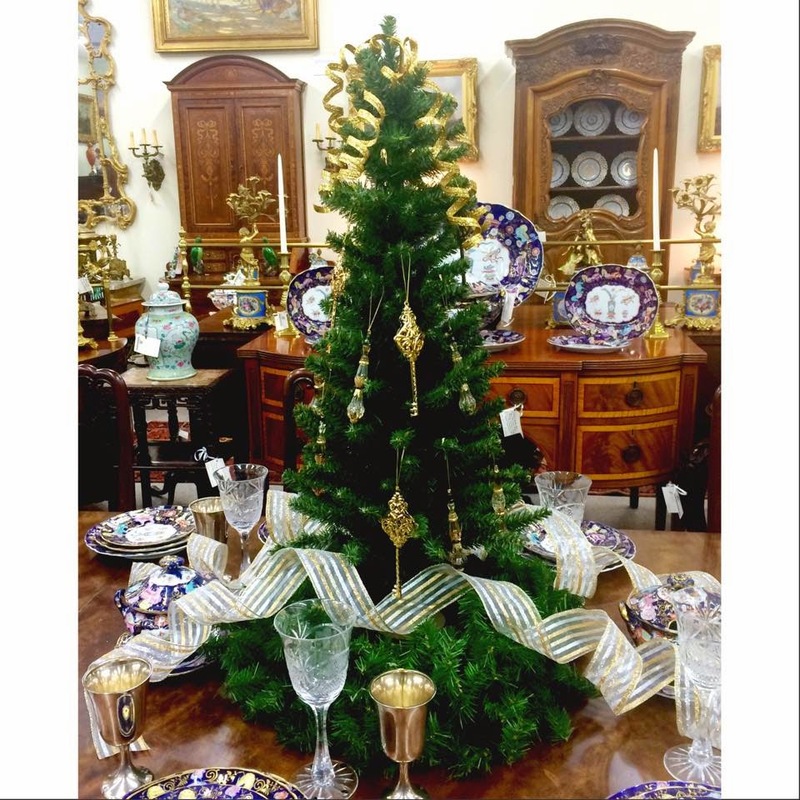 Come by and see us this Holiday Season! 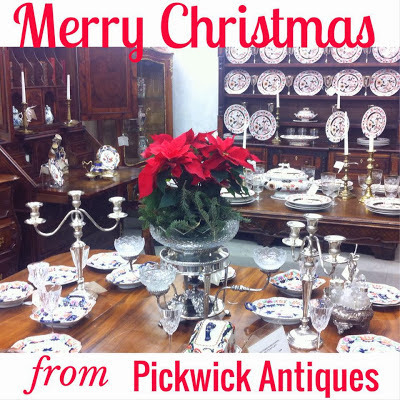 Merry Christmas from Pickwick Antiques! 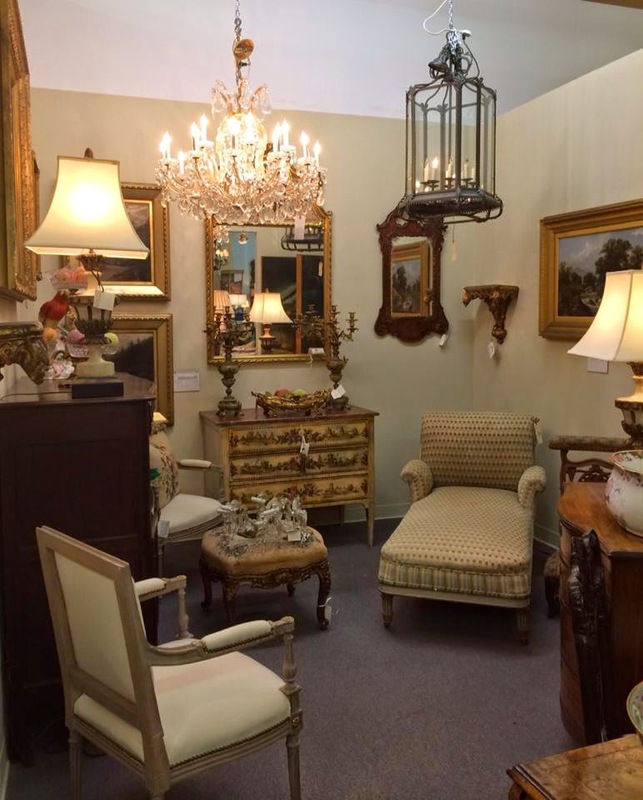 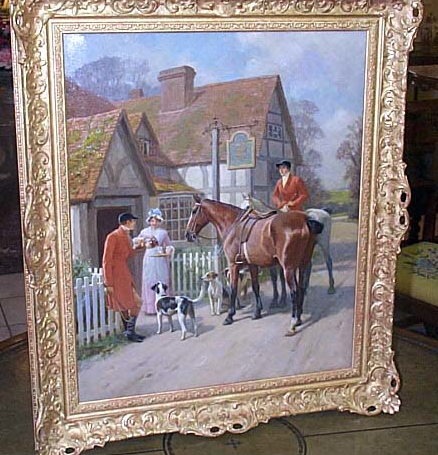 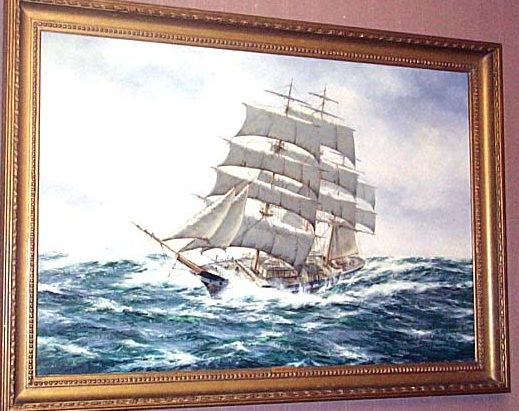 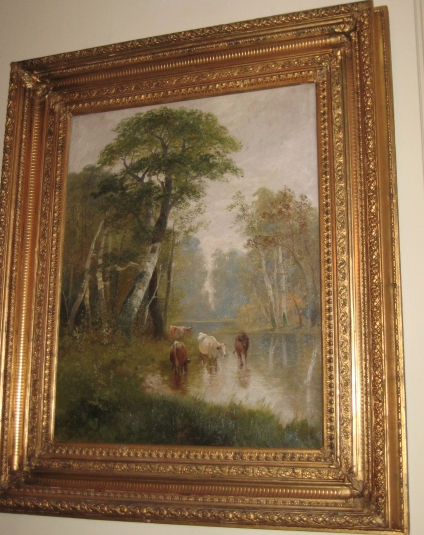 Today we are going to take a look at a few incredible pieces of art that we have hanging up around our Montgomery showroom! 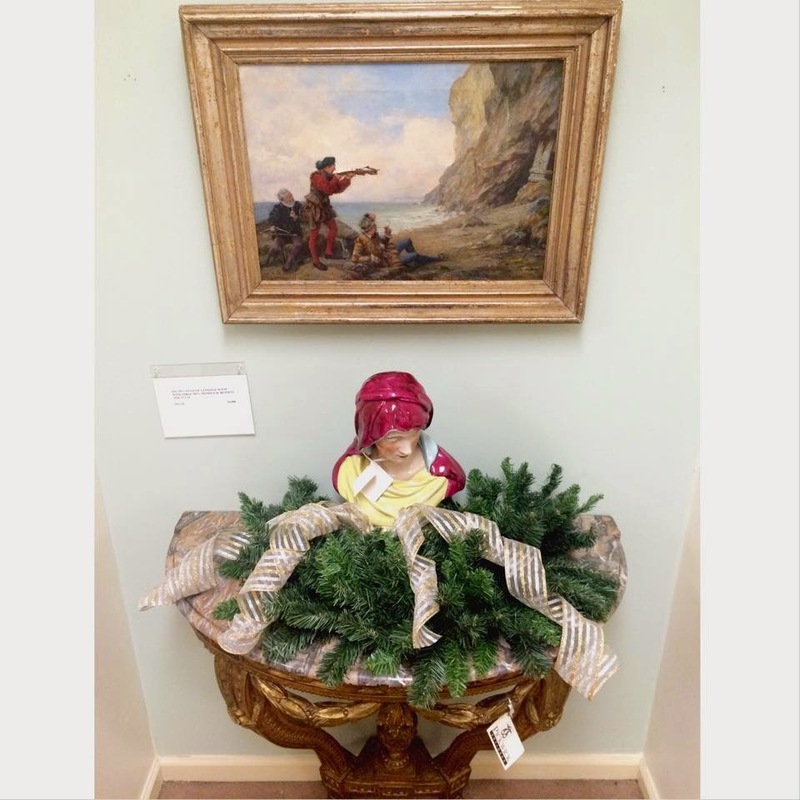 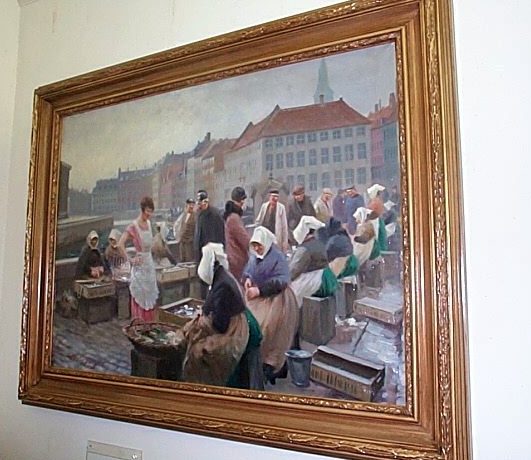 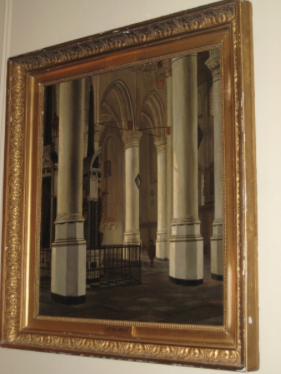 Make sure to stop by sometime to see the pieces in person! 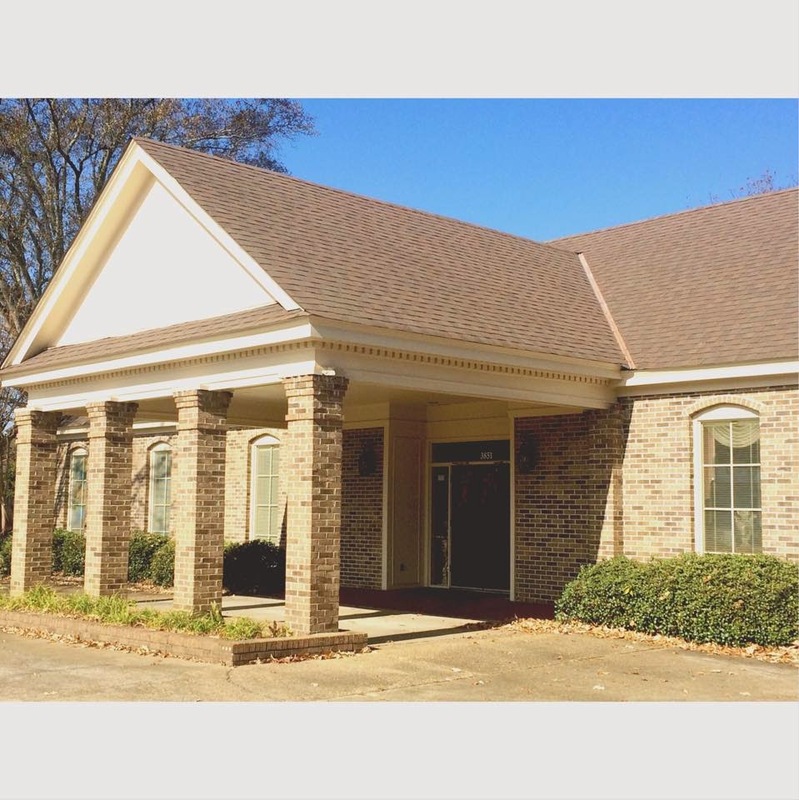 Did you know that we aren't just located in Montgomery, AL? 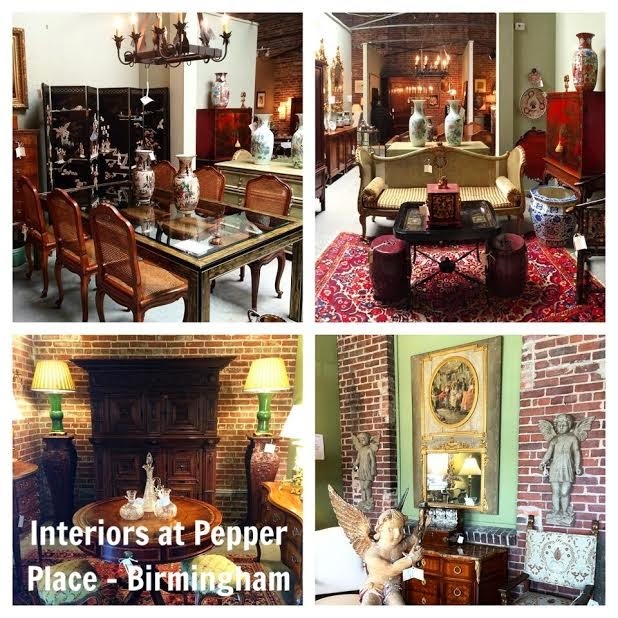 We have 2 locations in Montgomery, Areas in Birmingham, and Areas in Atlanta, GA. Be sure to visit all of our locations! 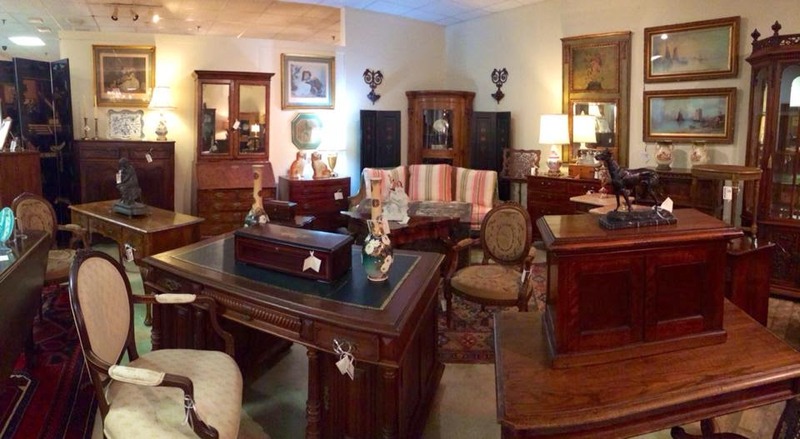 Below is a glimpse into all of our areas. 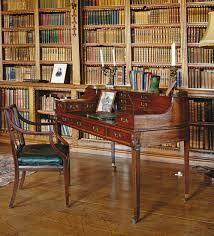 We hope you visit all of our areas soon! 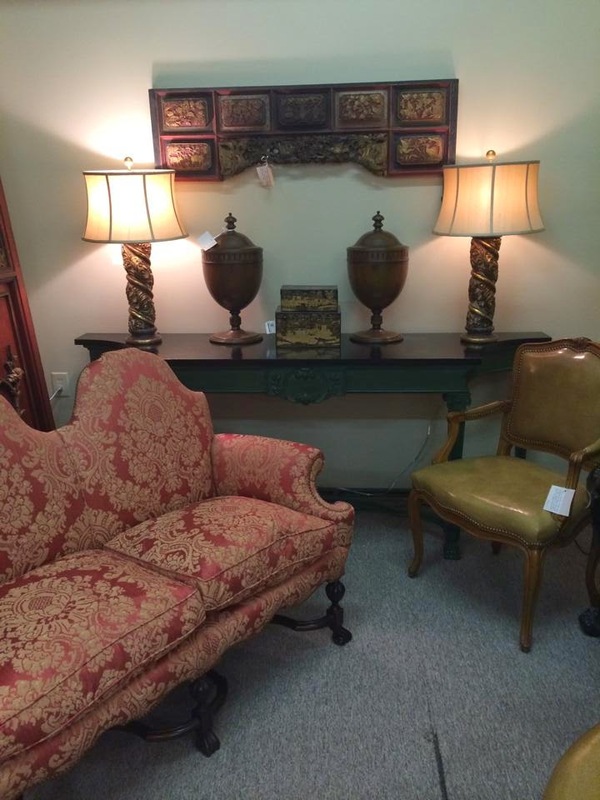 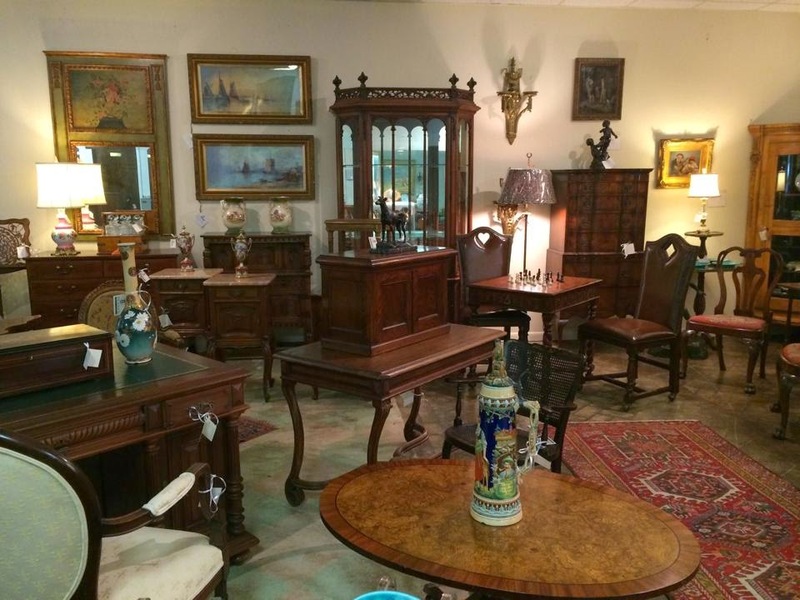 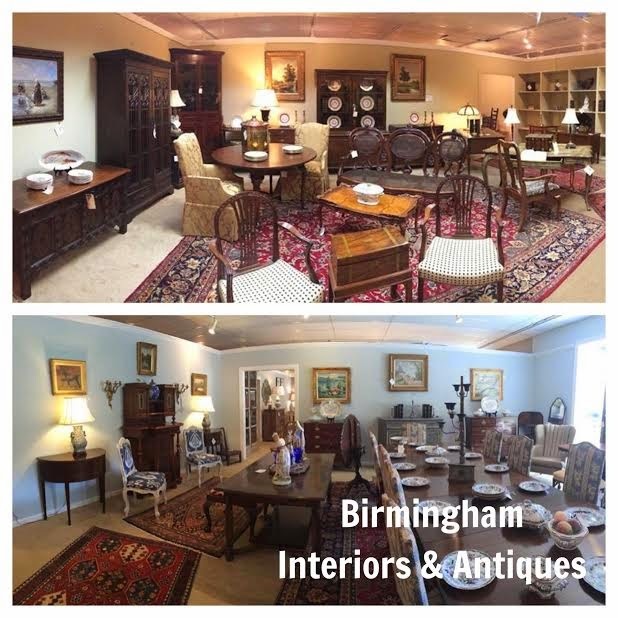 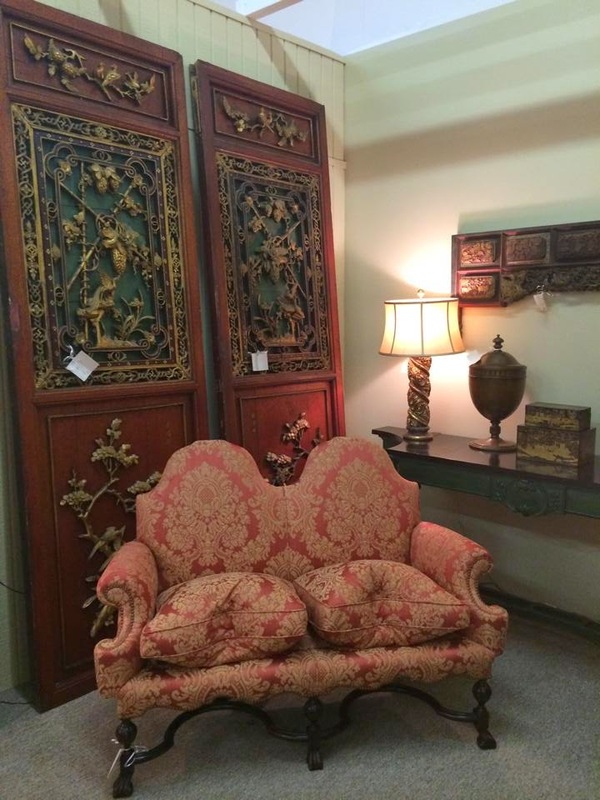 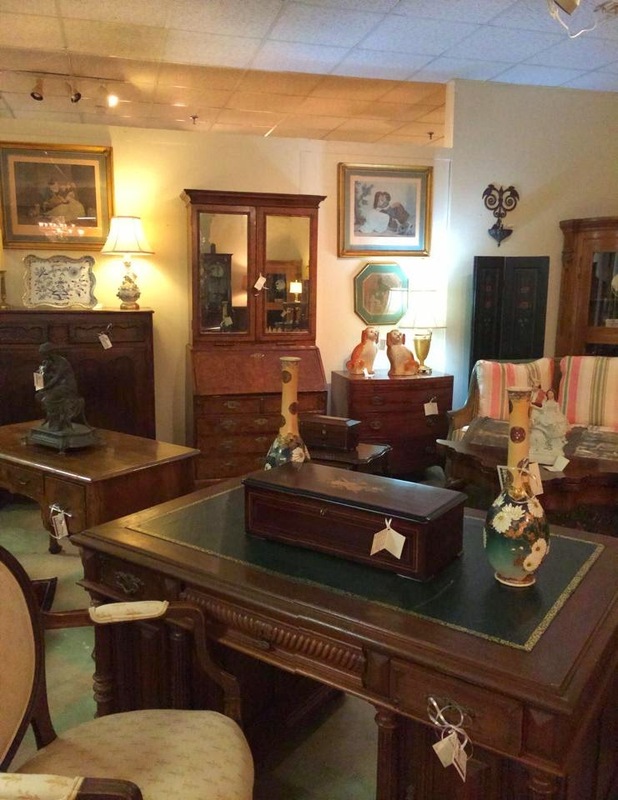 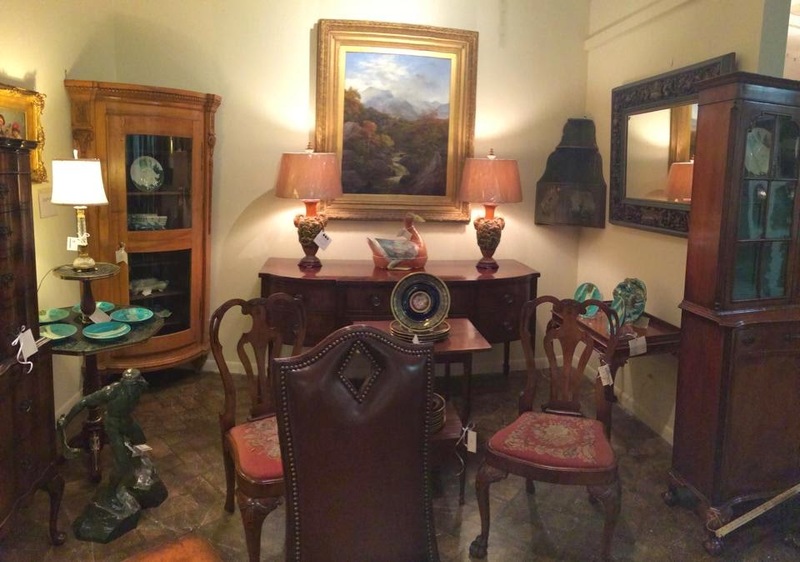 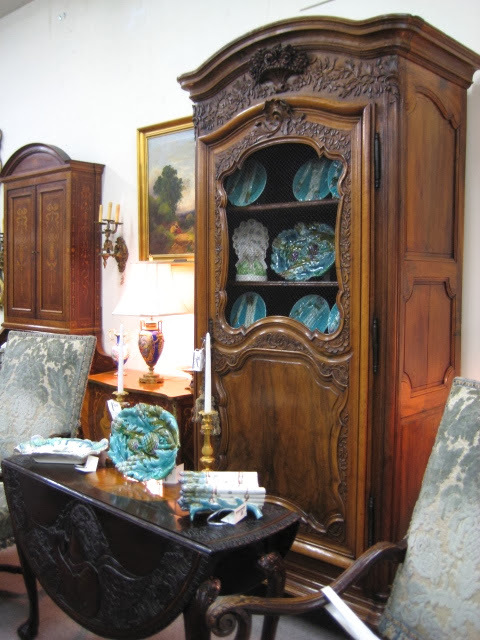 Read more to see more photos of Montgomery Antiques & Interior. 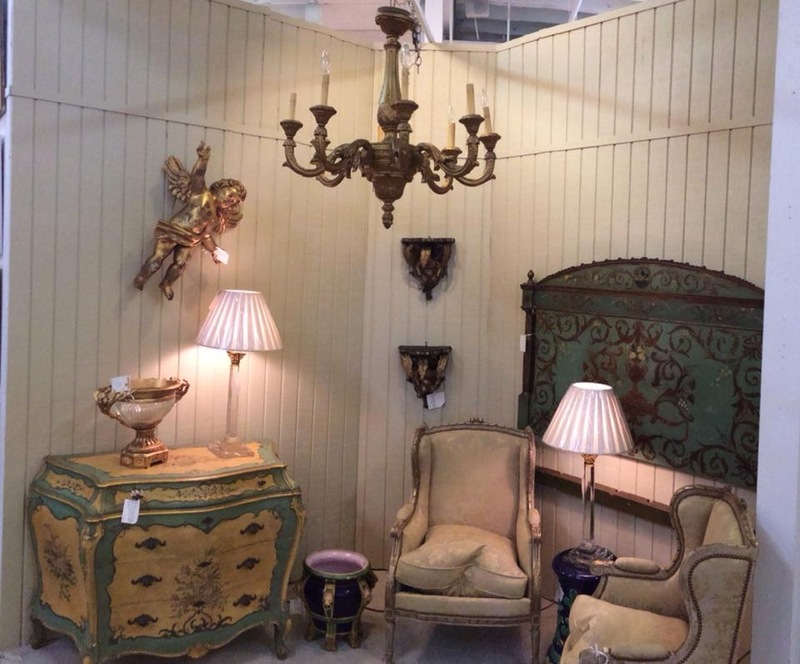 Yesterday we set up two new areas at The Stalls on Bennett Street in Atlanta, GA. We already had three areas at The Stalls and now we have five! 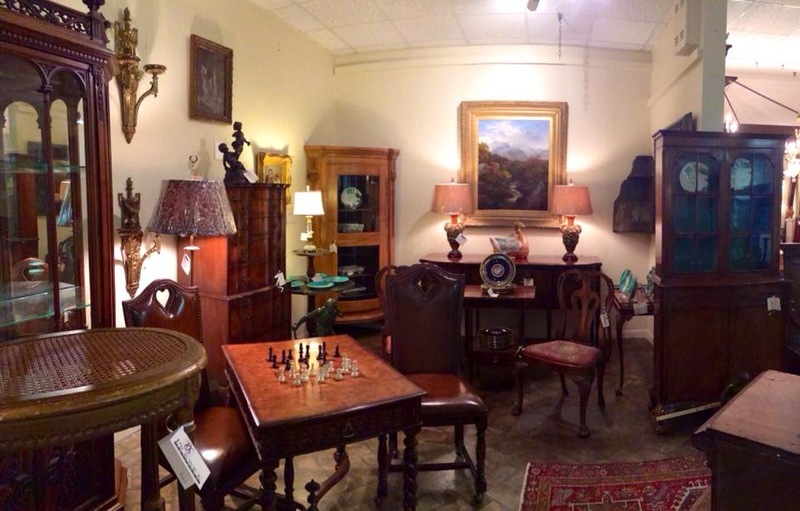 Take a look at our new spaces. 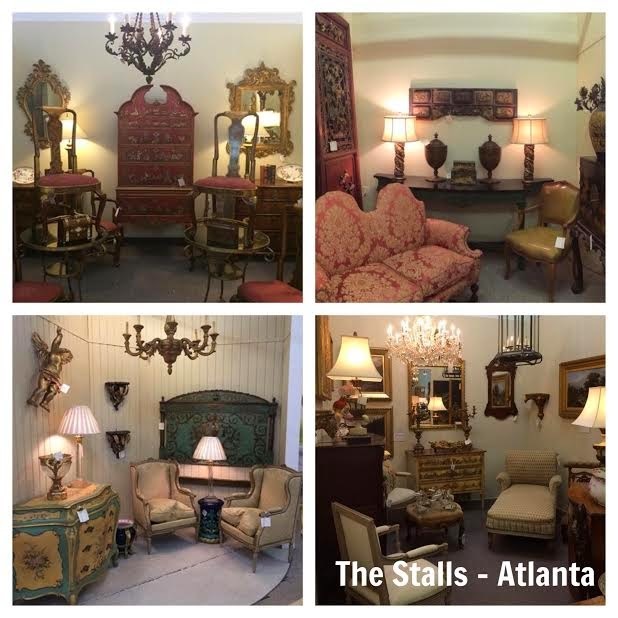 If you are in the Atlanta area make sure to visit The Stalls! 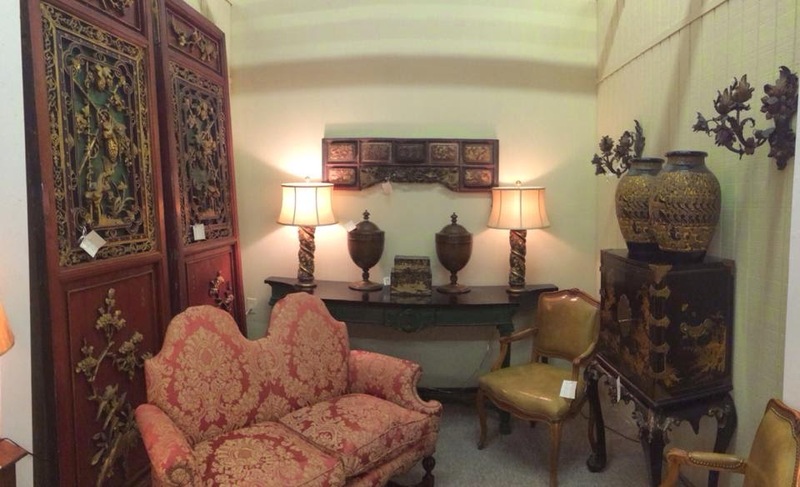 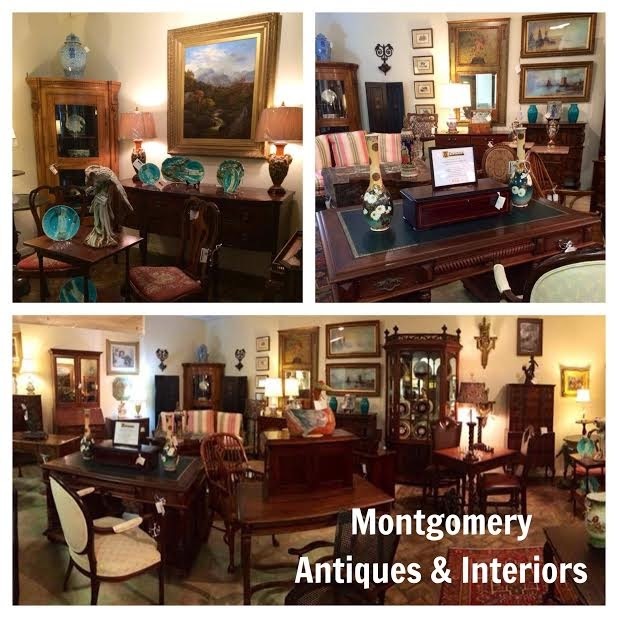 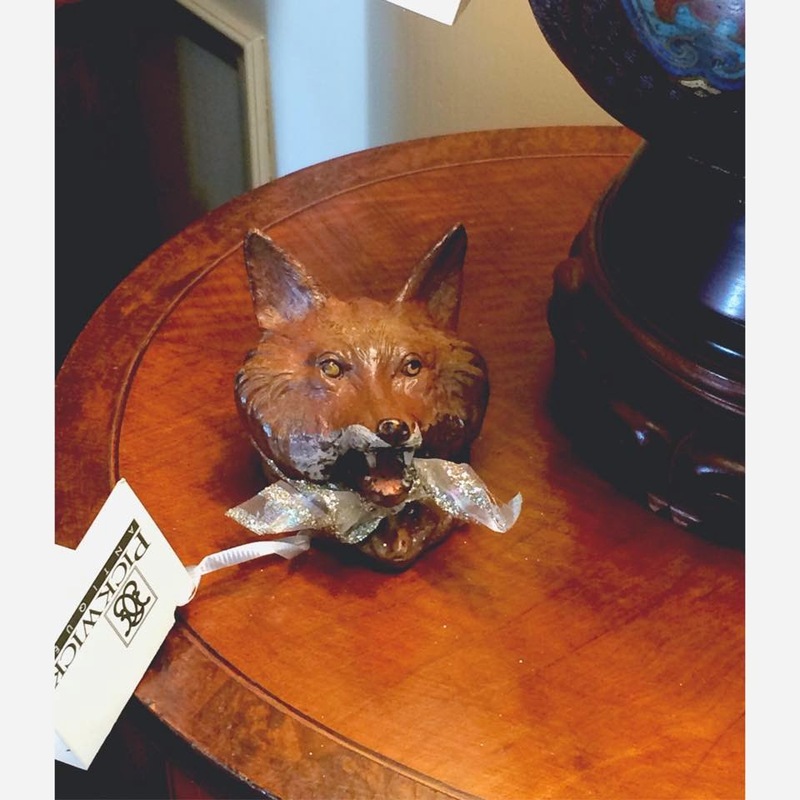 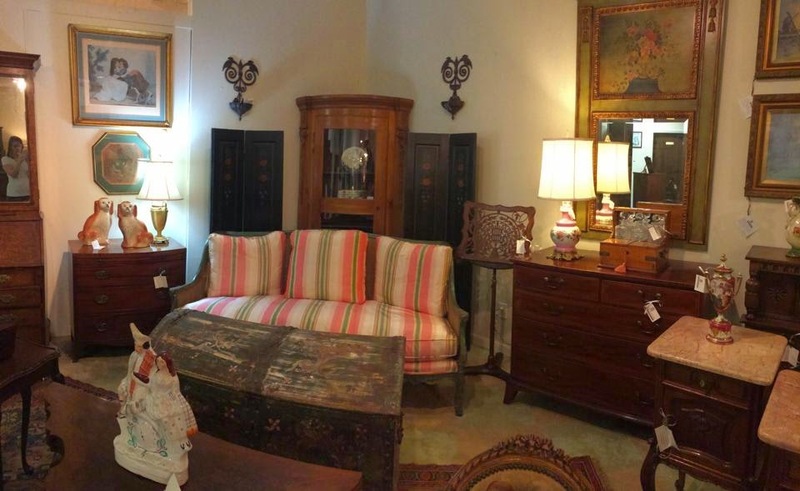 Read more to see more photos of Montgomery Antiques & Interiors. 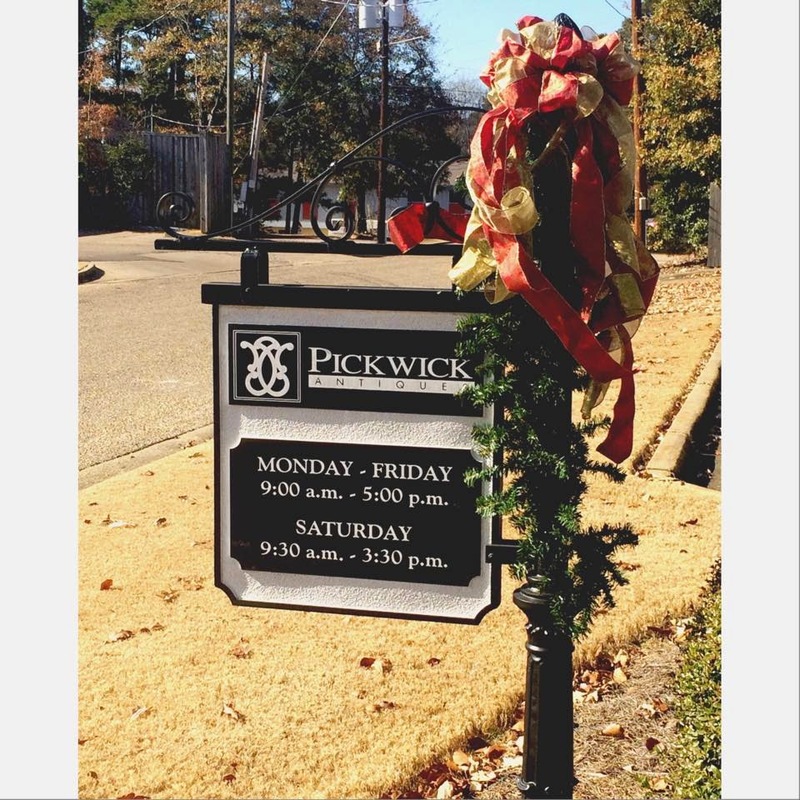 Top 7 Summer Picks at Pickwick! 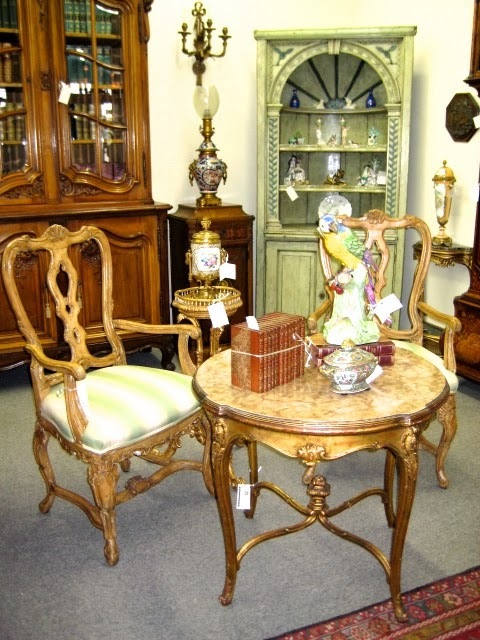 The weather is getting warmer and Summer is quickly approaching! 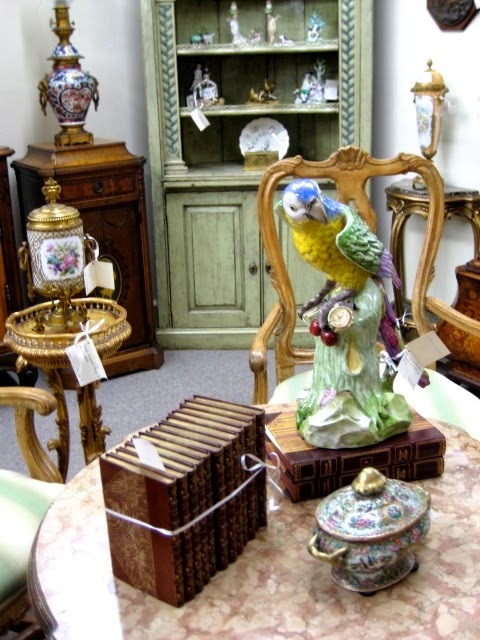 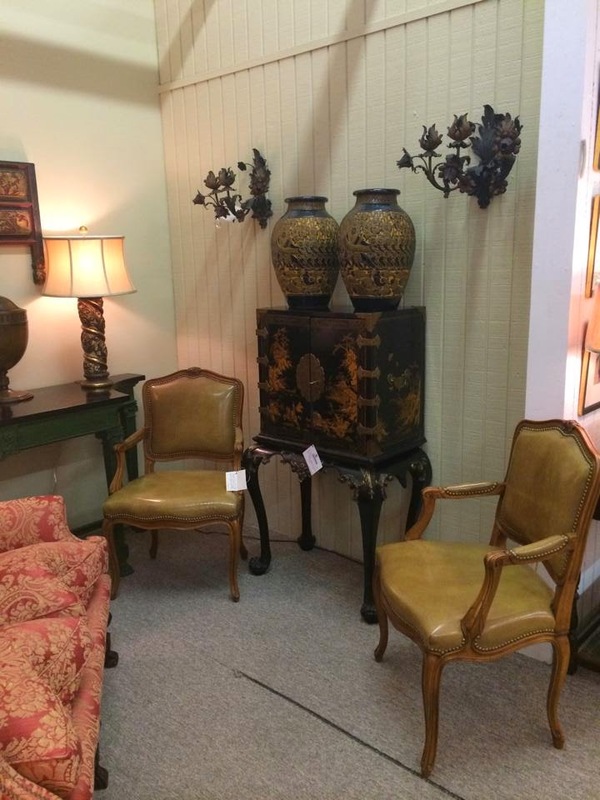 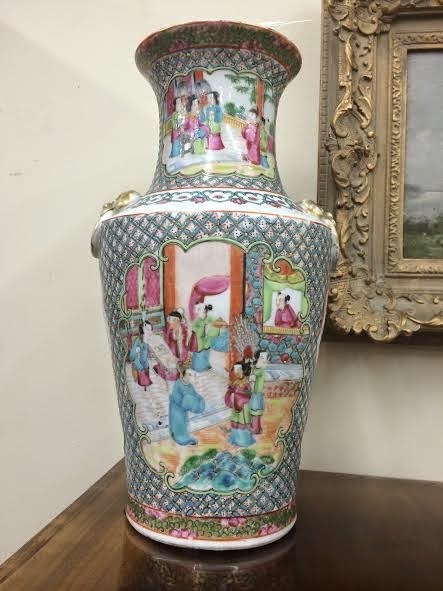 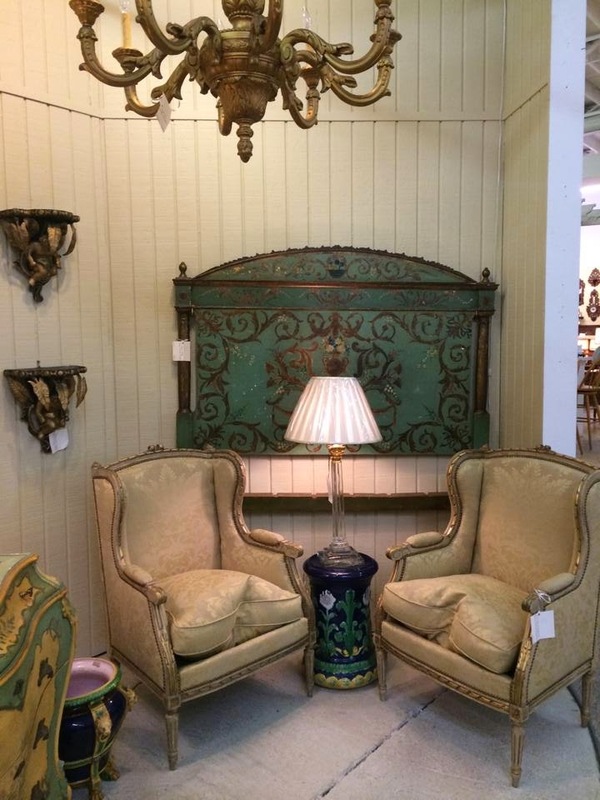 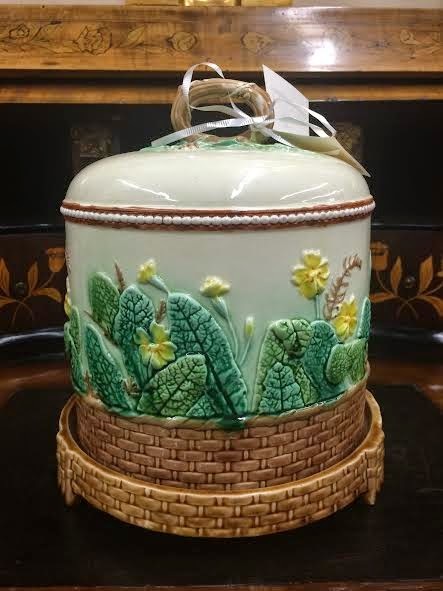 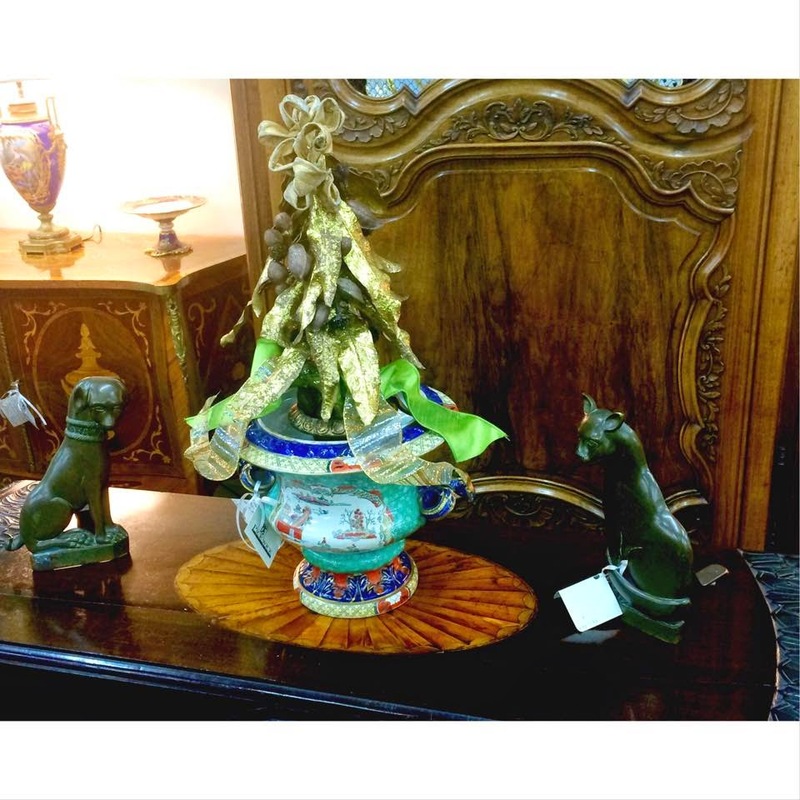 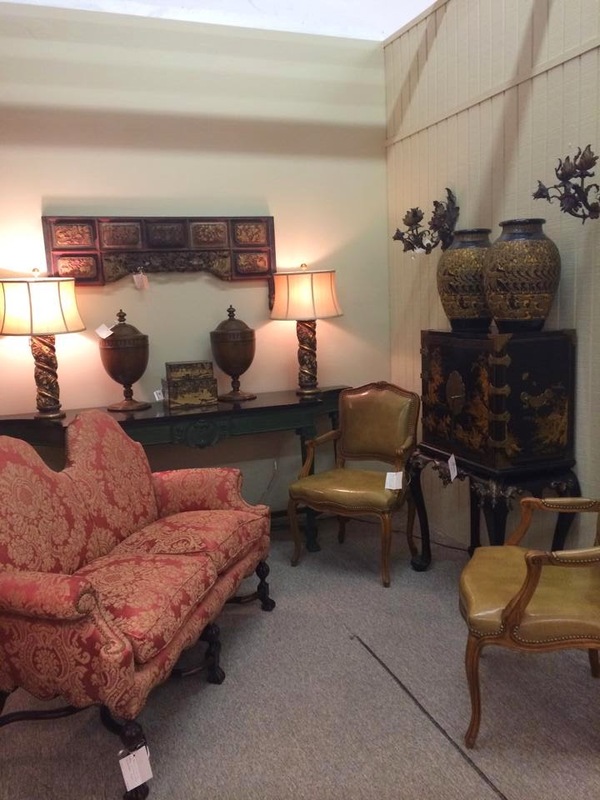 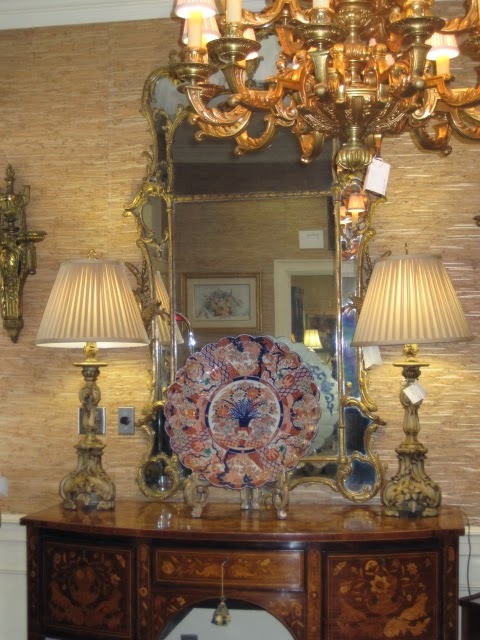 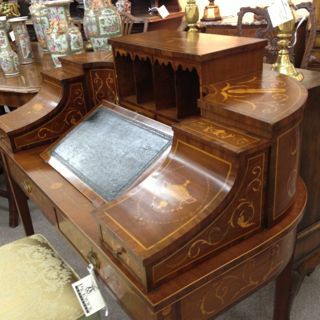 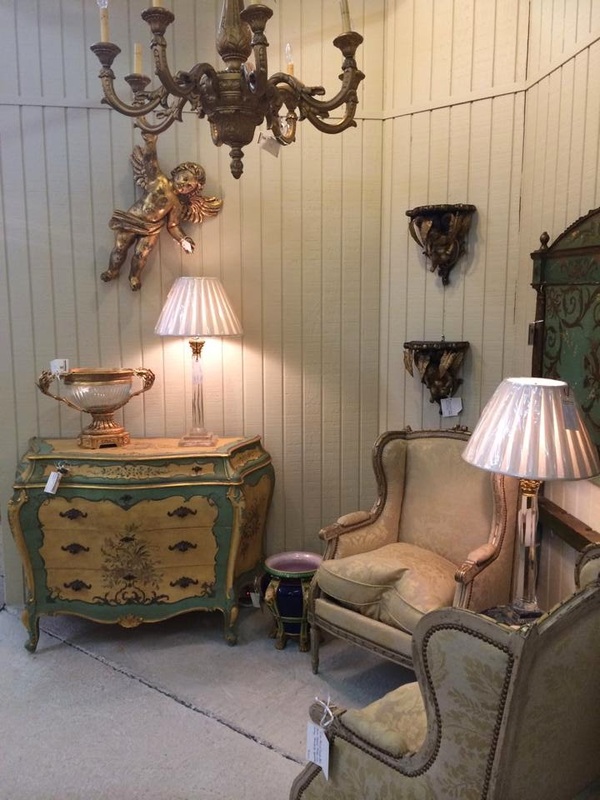 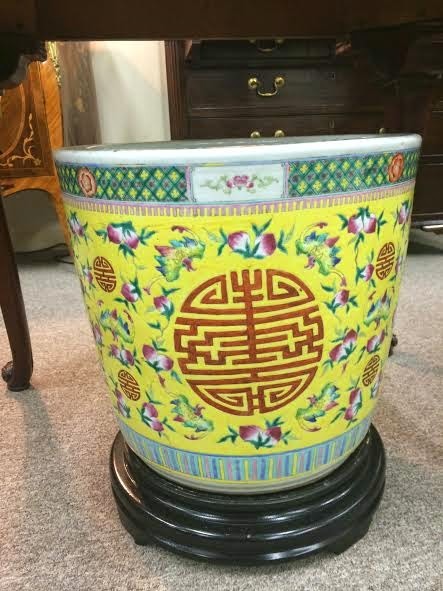 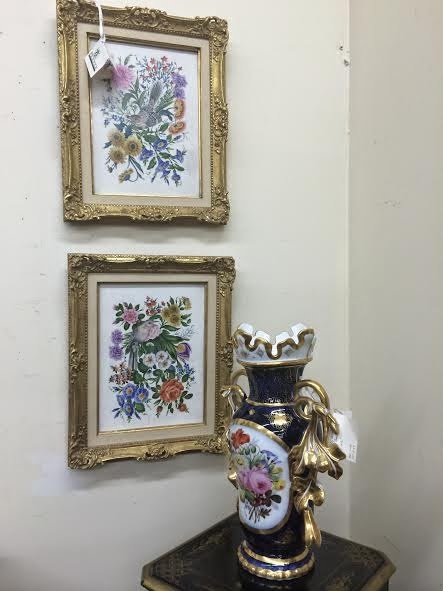 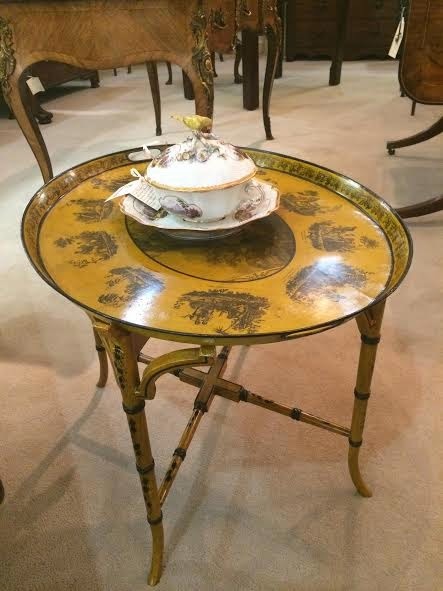 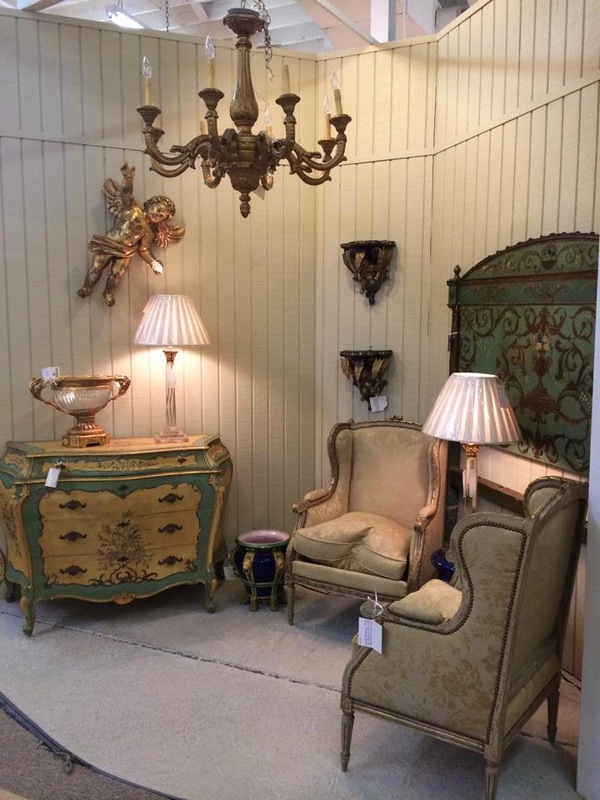 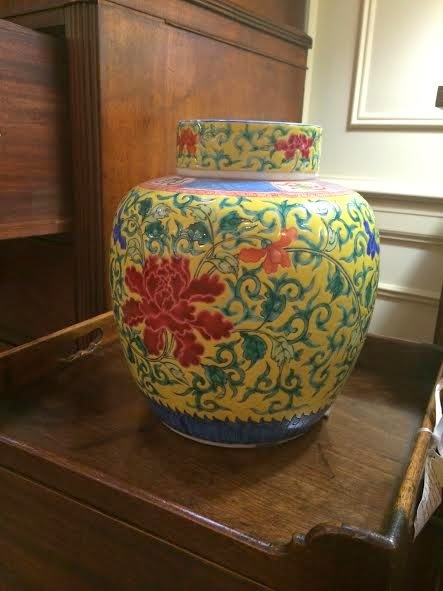 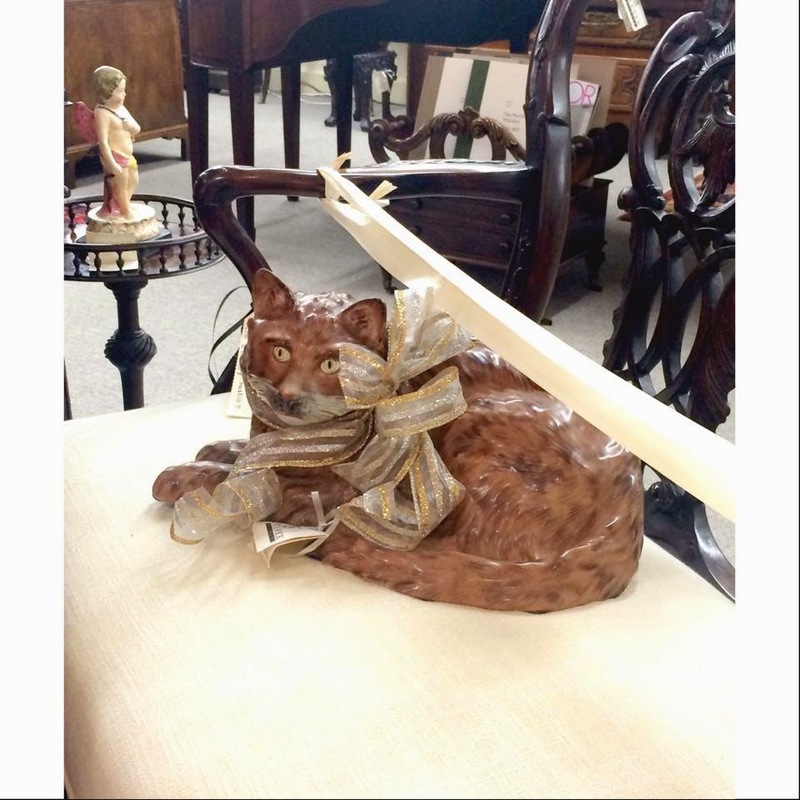 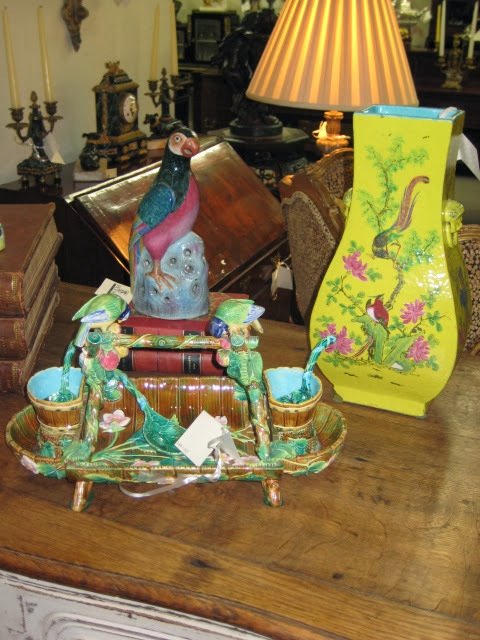 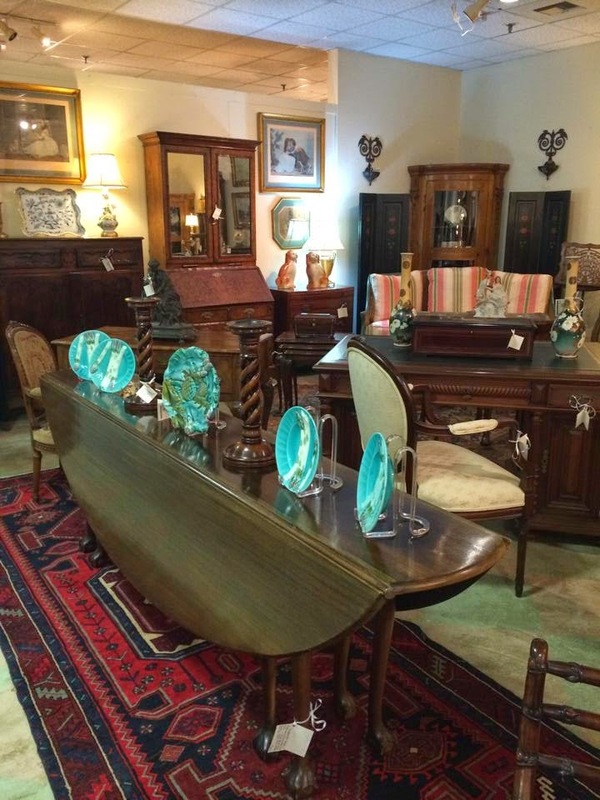 Pickwick Antiques has some wonderful items to brighten up your home for Summer! 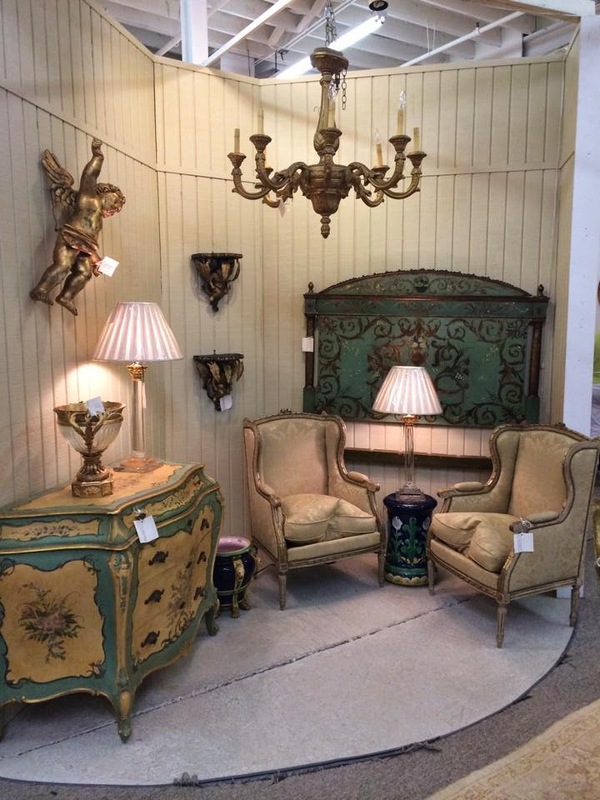 Shades of yellows, greens, pinks, and blues are sure to add that Summer feeling to any home. 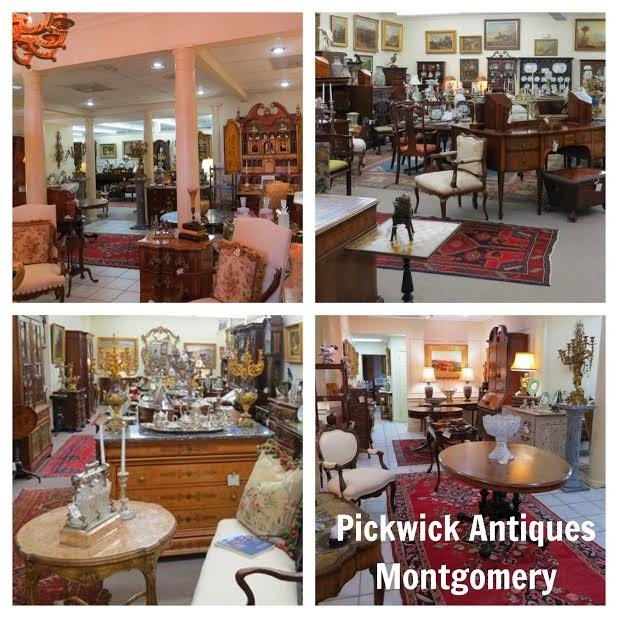 Let's take a look at 7 items found here at Pickwick that are perfect for Summer! 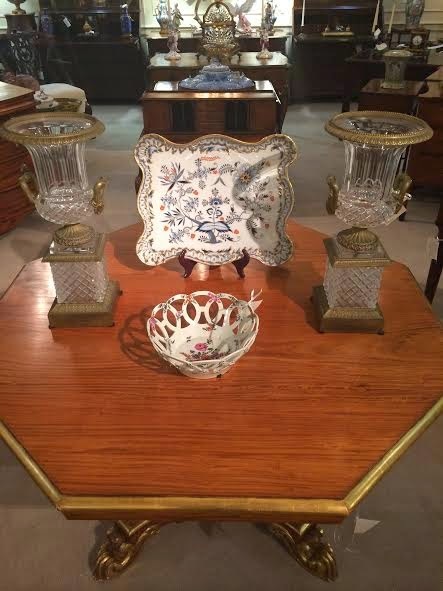 A German Meissen Shaped Porcelain Tray, Pair of Bronze Mounted Diamond Cut Crystal Double Handled Urns, and a Worcester Circular Basket C. 1765. 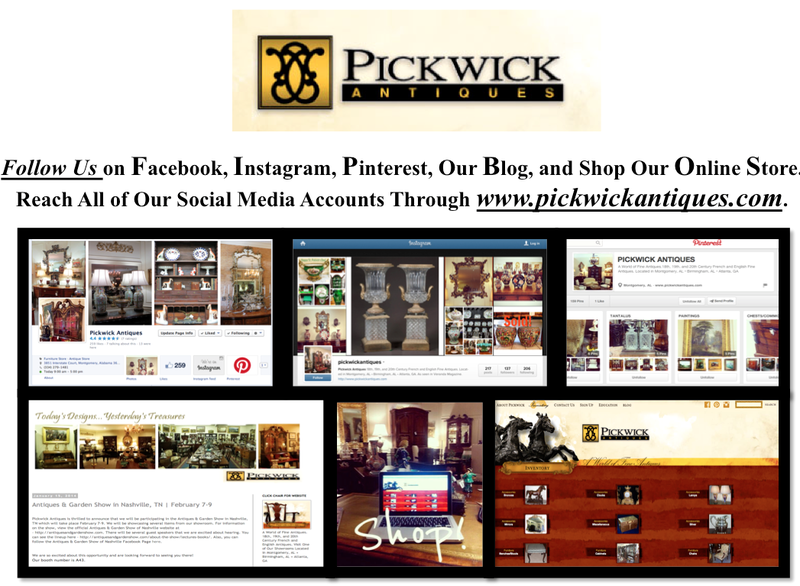 Have a wonderful Summer and make sure to visit Pickwick Antiques!